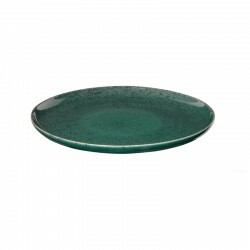 Deep soup and pasta plate from the Cuba collection. 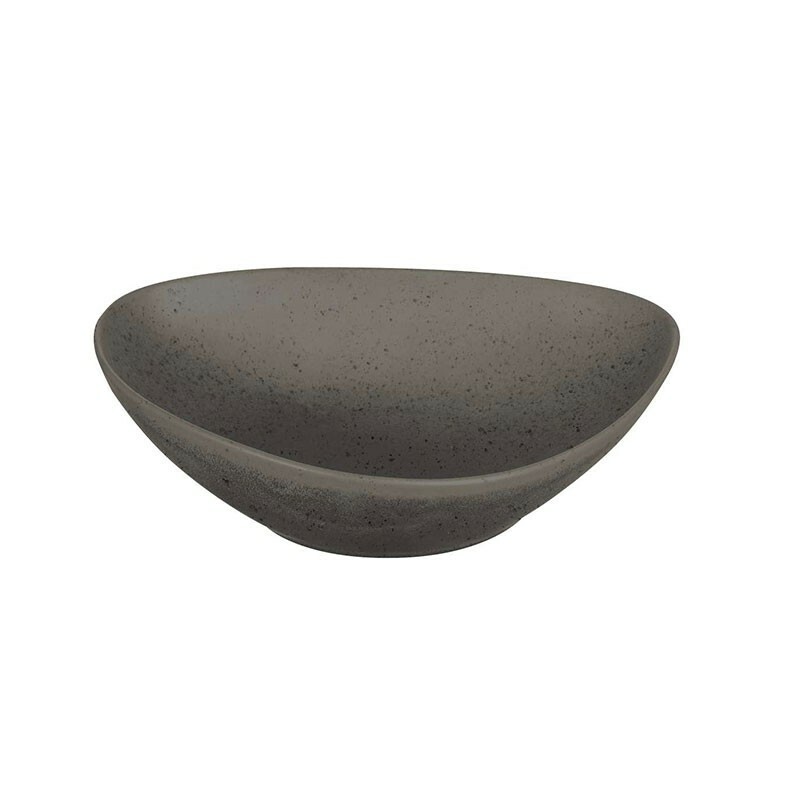 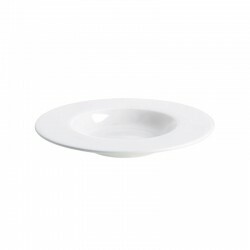 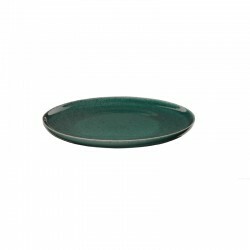 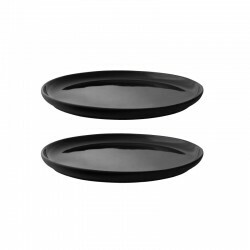 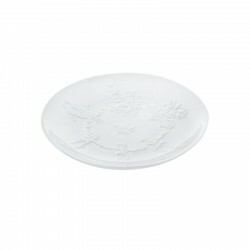 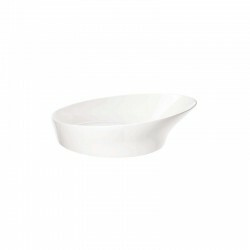 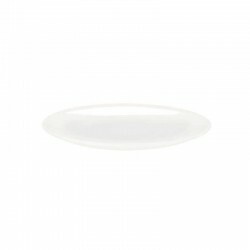 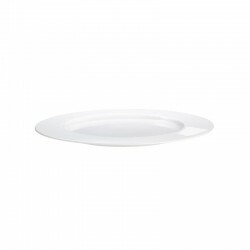 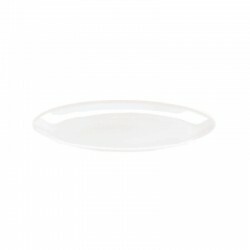 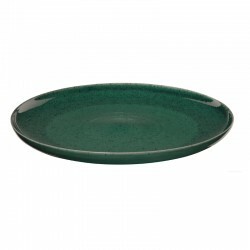 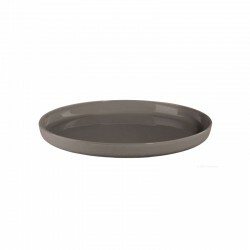 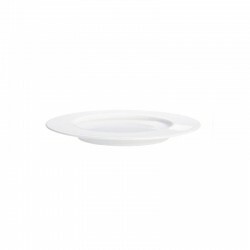 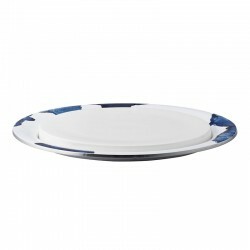 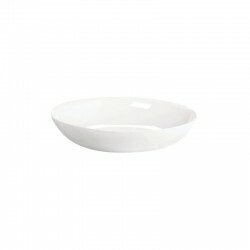 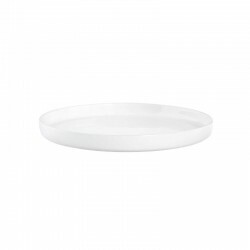 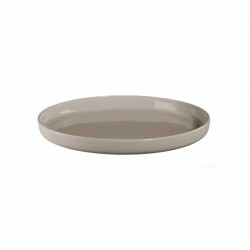 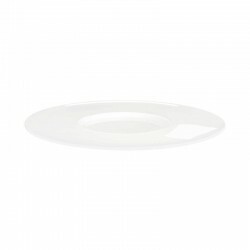 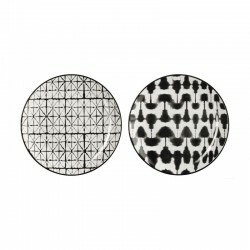 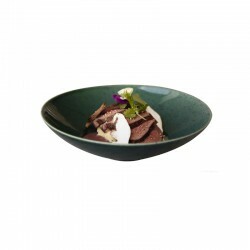 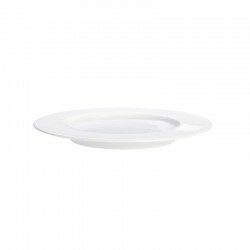 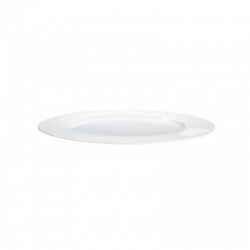 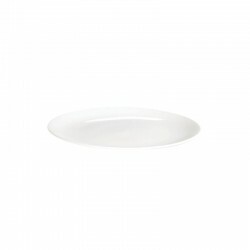 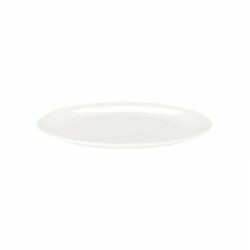 The soup and pasta plate is made of high-quality porcelain stoneware, has a diameter of 27 cm and is 7 cm high. 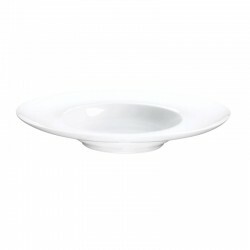 Enough room for a large portion of pasta in a lot of sauce. 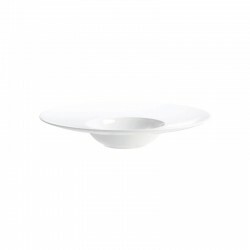 But also risottos and salads make a good figure! 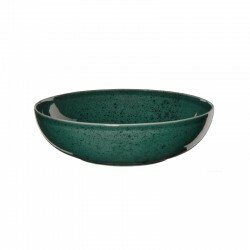 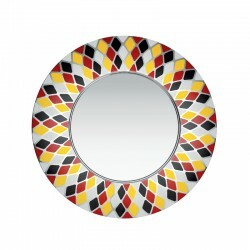 The natural and simple design is perfect for everyday use and yet is a real eye-catcher for you and your guests.